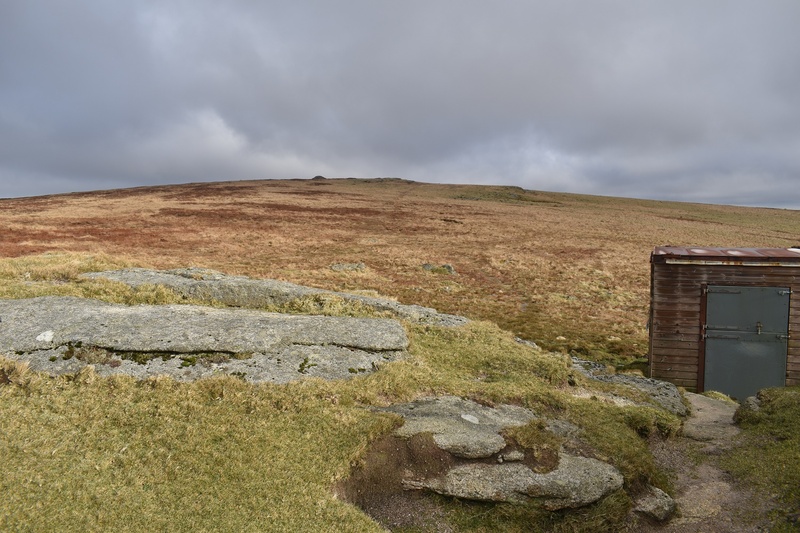 Fordsland Ledge has an unenviable place on Dartmoor. 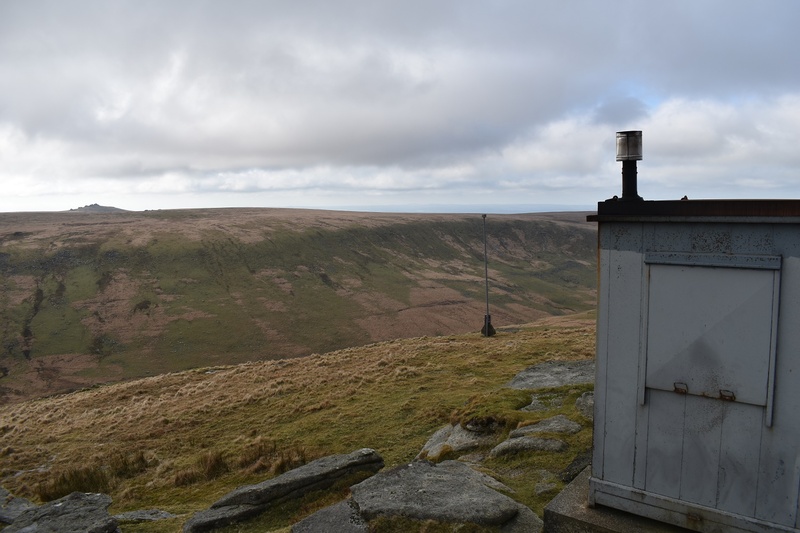 It sits just a few hundred metres from the highest point in England south of Kinder Scout and yet hardly gets the recongnition or visitors that it should. 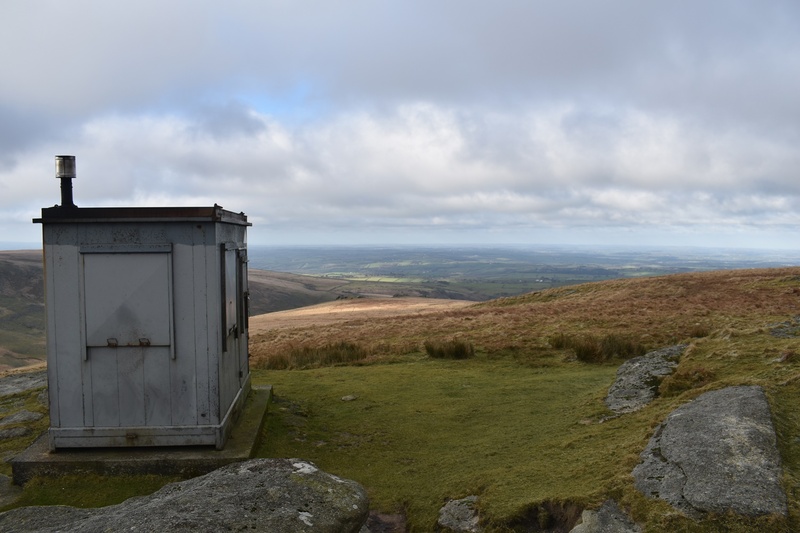 Well i can put the right by saying the views from Fordsland are far better than those of High Willhays. 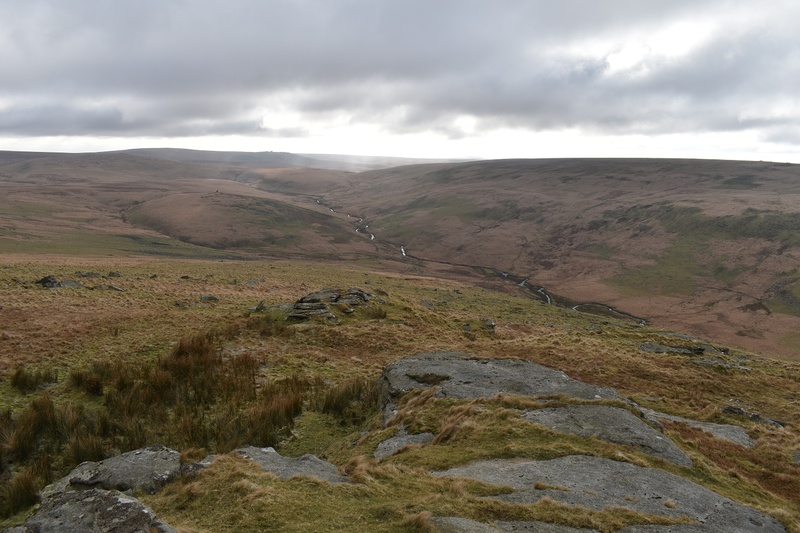 The views down to the West Okement are fantastic particularly to the south and you’ll probably have the place to yourself unlike High WIllhays and Yes Tor. 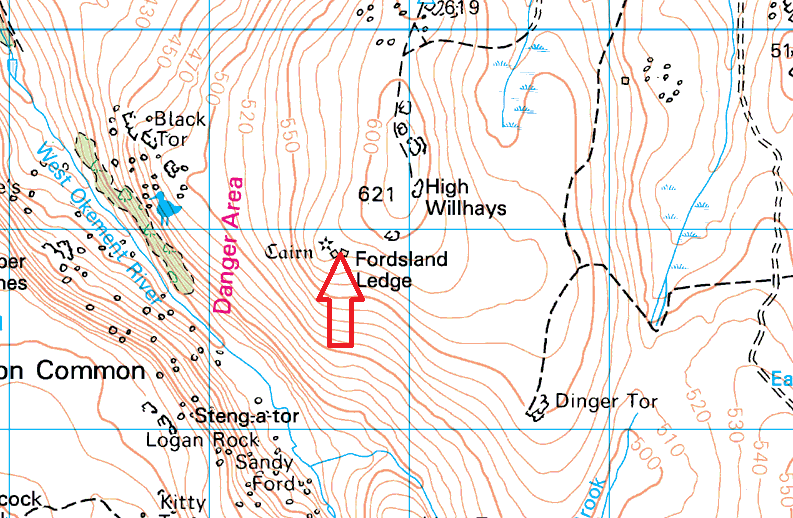 Fordsland Ledge stands out in these parts mainly because of the Military huts and flagpole on its summit, you are very much in the middle of the Okehampton range here, so check the firing times and obey the red flags if they are flying. 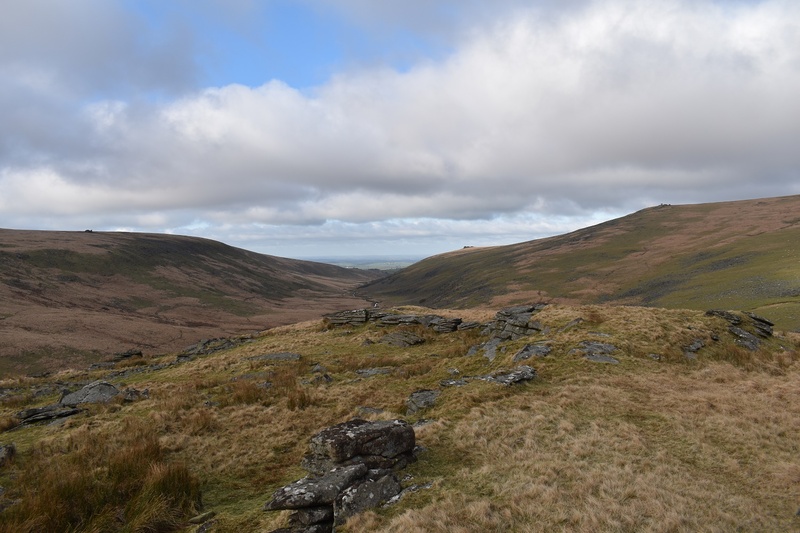 For me the best route is following the West Okement from Meldon Reservoir beofre striking out over Black Tor and on to Fordsland Ledge.